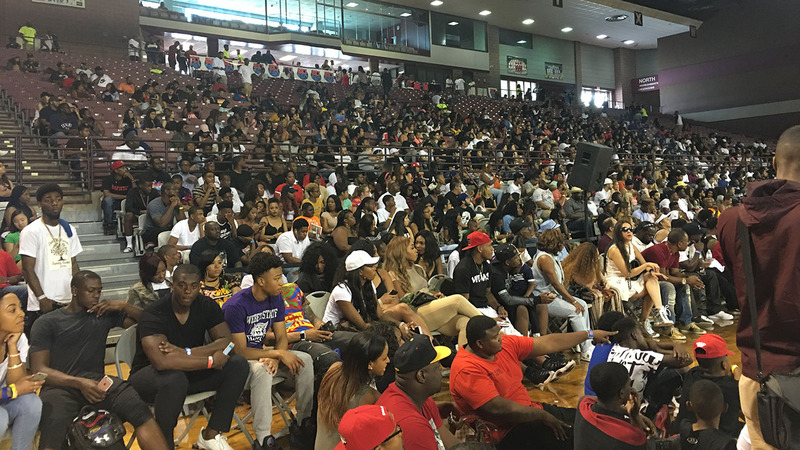 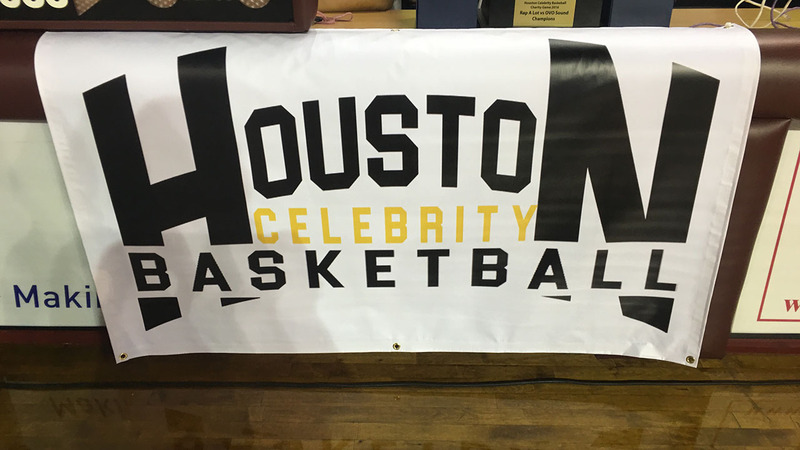 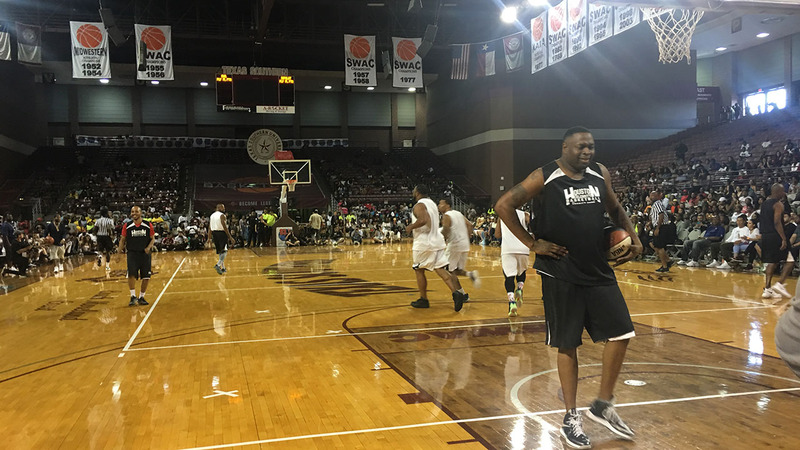 HOUSTON (KTRK) -- Dozens of people attended Sunday's celebrity charity game at TSU's H&PE Arena, with rapper Drake in town for his annual Houston Appreciation Weekend. 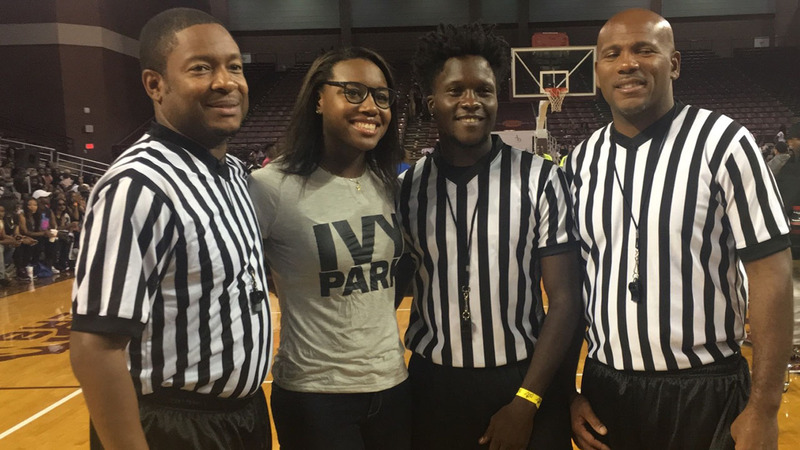 The basketball game, sponsored by Toronto's own Drake and Houston's James Prince, was one of the biggest highlights of the HAW weekend. 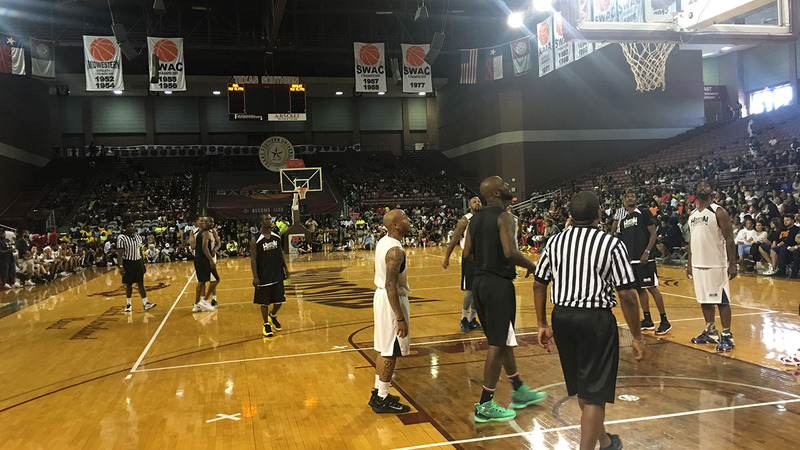 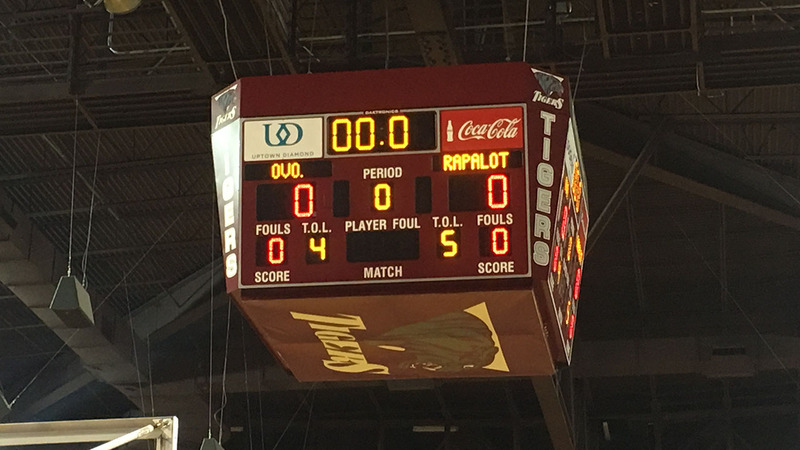 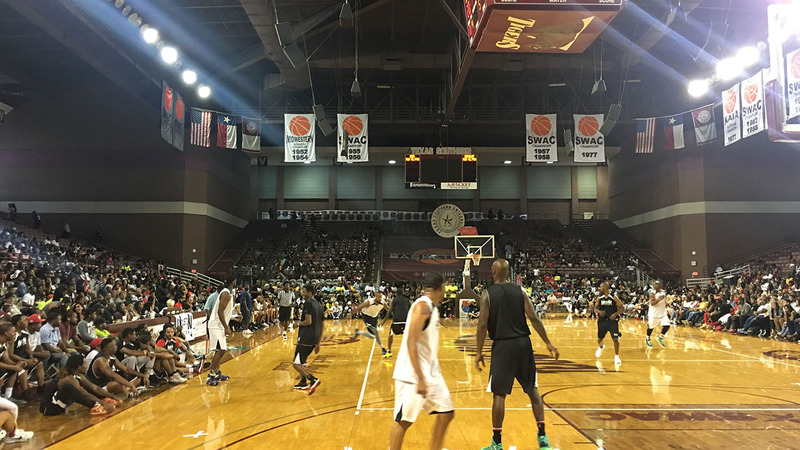 The two teams, OVO All-Stars versus The Rap-A-Lot All-Stars, competed in a short game of basketball. 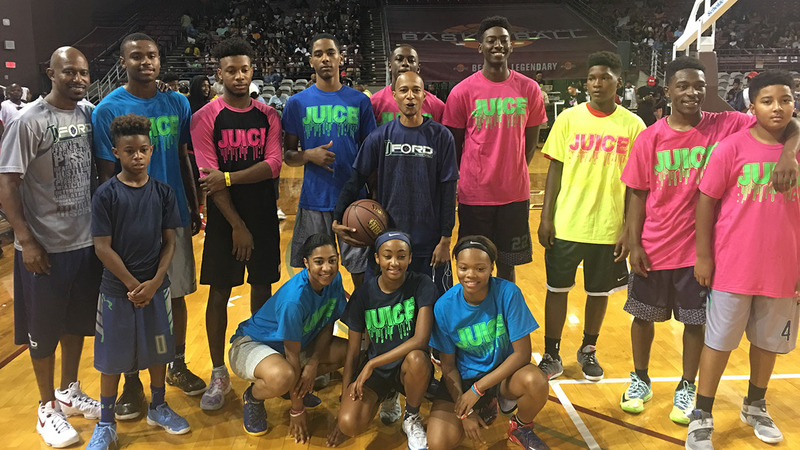 The teams also competed in a slam dunk contest and a three-point contest. 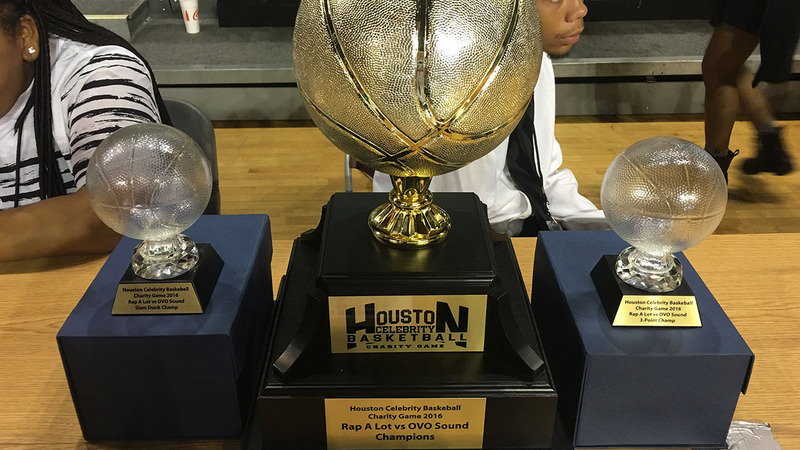 All proceeds from the charity game will serve to equally benefit local Houston charities such as the Prince Complex, TJ Ford Foundation, Sure Thing Inc. and TSU UPC. 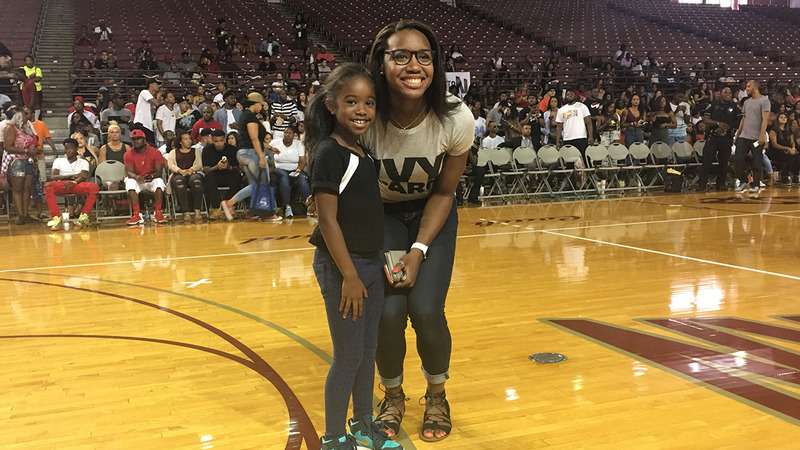 This year, superstar appearances included Olympic Gold Medalist Simone Manuel, rapper Drake, CEO & Rap-a-lot founder J Prince, along with other celebrities.